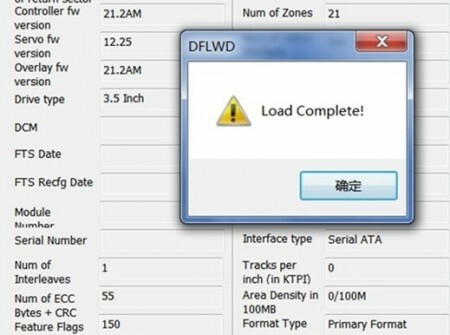 Dear Clients of Dolphin Data Lab, we are proud to announce the new version of DFL-WDII HDD firmware repair tool. 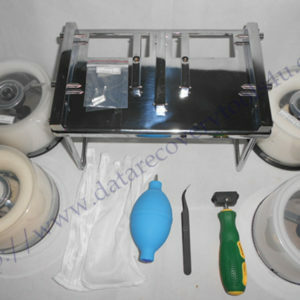 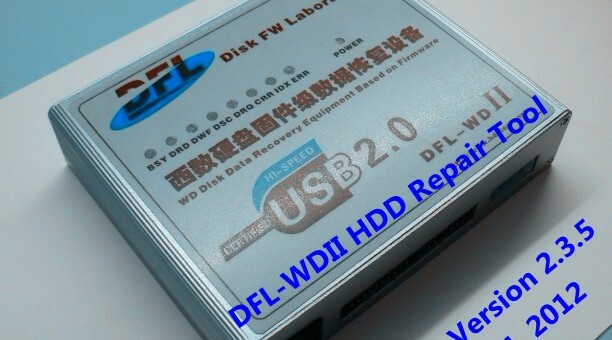 DFL-WDII Version is another important and useful software upgrade with new hdd repair features and functions which will maximize WD HDD repair and data recovery success rate. 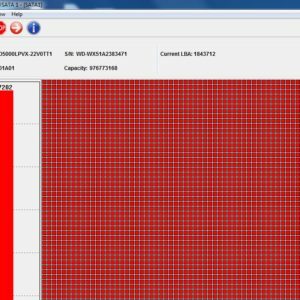 Remove a bug and improve the logical scan function and the defects records will be automatically added to defects table during the scan. 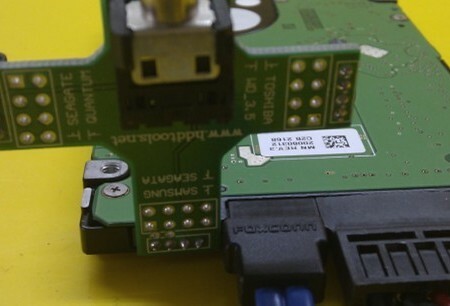 If you’re interested in learning more about this upgrade or interested in our DFL-WDII hdd firmware repair tool, please email to sales@dolphindatalab.com.